These are Augustine's writings from the time of his conversion to Christianity in AD 386 until he became Bishop of Hippo in 395-396. Included are eight of the most important treatises from this period in which Augustine's Christian position was being formulated. 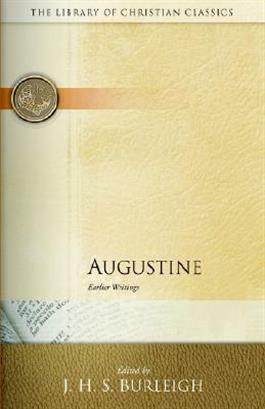 With each work is a brief introduction and Augustine's own review of the treatise.